What is the definition of Deemed Exports? Who falls under Deemed exports? 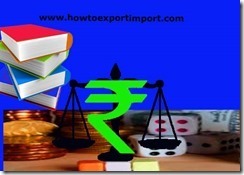 What are the benefits of Deemed Exports in India? 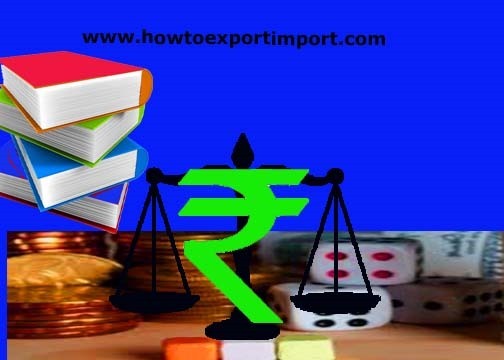 Deemed Export transactions are those transactions in which the goods supplied do not leave the country and the payment for such supplies is received either in Indian rupees or in free foreign exchange. (e) Supply of capital goods, including in unassembled/ disassembled condition as well as plants, machinery, accessories, tools, dies and such goods which are used for installation purposes till the stage of commercial production and spares to the extent of 10% of the FOR value to fertiliser plants. (f) Supply of goods to any project or purpose in respect of which the Ministry of Finance, by a notification, permits the import of such goods at zero customs duty . (g) Supply of goods to the power projects and refineries not covered in (f) above. (i) Supply to projects funded by UN agencies. (j) Supply of goods to nuclear power projects through competitive bidding as opposed to International Competitive Bidding. (a) Advance Licence for intermediate supply/ deemed export/DFRC/ DFRC for intermediate supplies. (c) Exemption from terminal excise duty where supplies are made against International Competitive Bidding . In other cases , refund of terminal excise duty will be given.